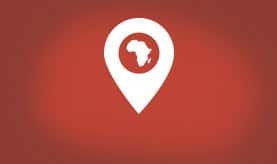 lThe Action Tank is investigating the potential for launching an office in Senegal. The aim of this Action Tank would be to develop businesses with social impact generating revenues for low income households. In June 2018, the Action Tank Senegal launched its first pilot programme. 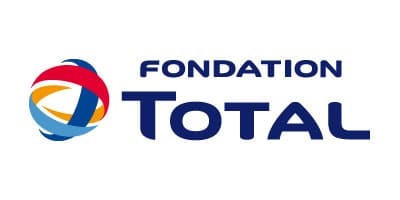 Total Fondation in Senegal in partnership with PROPLAST Industrie, a local industry specialized in collecting and recycling plastic waste, commit in fighting against plastic waste. A stand of collect and buying plastic waste has been set up in a TOTAL petrol station, in addition with awareness animations dedicated to the locals.